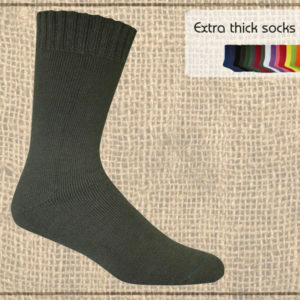 Dexshell seamless waterproof socks were designed to keep your feet dry in outdoor activities! 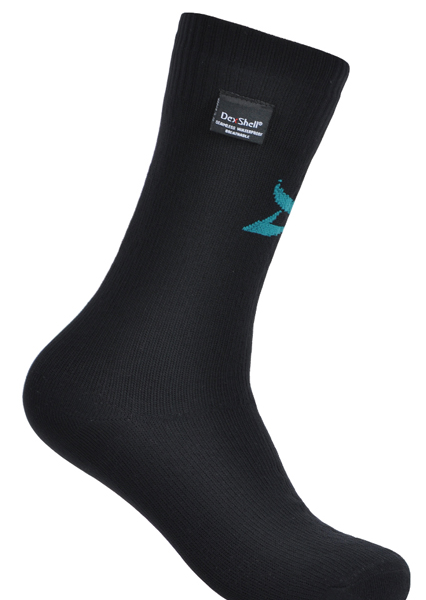 Every piece of socks is tested for leakage before packaging to ensure the are 100% waterproof. 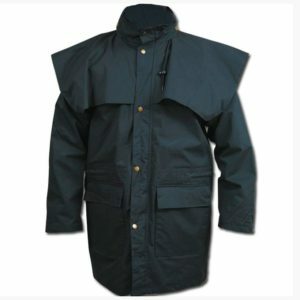 Outer Shell: 97% abrasion resistant nylon, 2% elastics, 1% cuff elastics.